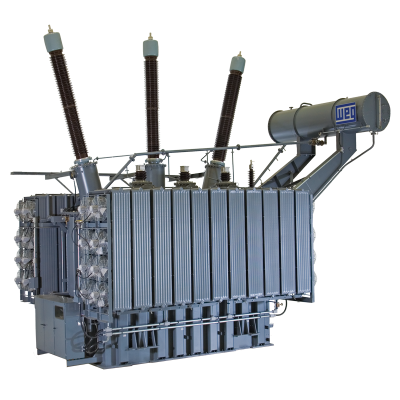 Zero-sequence current and voltage values are important quantities to provide proper relay protection of power lines and substation equipment. Zero-sequence quantities having any real significance generally occur only when a power system becomes unbalanced due to non symmetrical power loading or because of a fault. 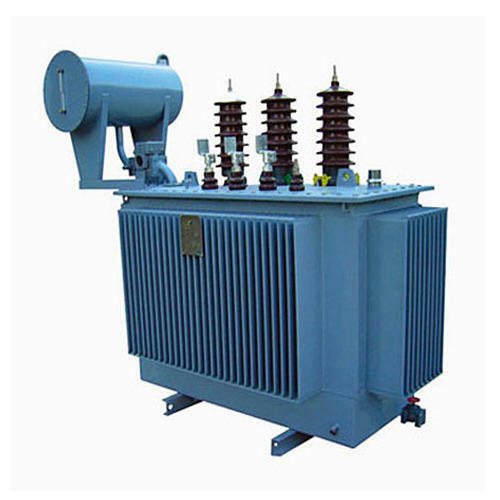 For a three-phase power system, zero-sequence current flows when one or two phases are faulted to ground. The correct operation of ground relays requires proper zero-sequence relay current and (for directional relays) polarizing quantities during the fault. Delta-wye transformers with grounded wye neutrals are the major sources of zero sequence-current flow within a power system. 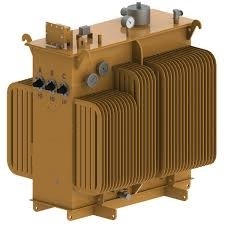 Depending on a transformer’s configuration, zero-sequence currents can flow through the transformer, from the transformer, or both. To describe zero-sequence impedance testing on a transformer, a grounded wye (sometimes called a star configuration) connection is used. 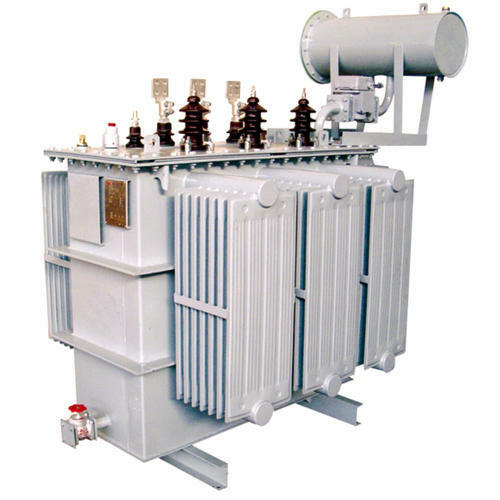 Zigzag transformers are tested for zero-sequence impedance by the same test connections.